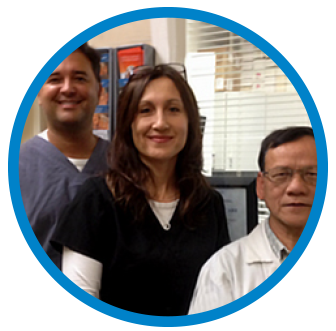 London Denture Clinic is owned and operated by John Davakos a licensed Denturist. 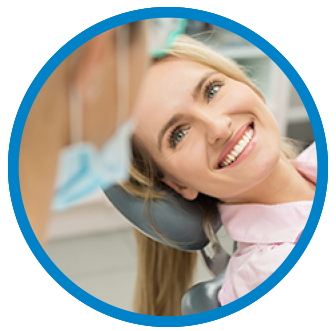 London Denture Clinic has been established since 1996 and specializes in full and partial dentures, implant dentures, soft liners, relines, repairs, sports mouth guards and teeth whitening. To ensure the success of your treatment, we use only the finest materials available and complete all the work in our on site lab, minimizing the wait time on your completely custom finished product.  Full and partial dentures, implant dentures, soft liners, relines, repairs, sports mouth guards and teeth whitening.  The latest in hearing care solutions that take advantage of the most recent technological advances, which could dramatically improve the quality of your life.  Our clinic was established in 1996 and specializes in denture and hearing service in London and surrounding areas. I would like to express my heartfelt thanks to John and Mimi. Mimi is so nice and warm to welcome me and kindly arrange appointments with great patience. John is the perfect denturist who handles the difficult case skillfully and successfully solves every problem to create a high-quality denture. They are the trustworthy people whom I would like to recommend to everyone. Very happy with new dentures and the caring service! Thank you John and Mimi, your care is outstanding. John a note of thanks for all the adjustments and your good humour. Dear John and Mimi, words can not express how much I appreciated all the coffees, teas, and cookies and your kindness. You two are truly amazing. Thanks again Rita. 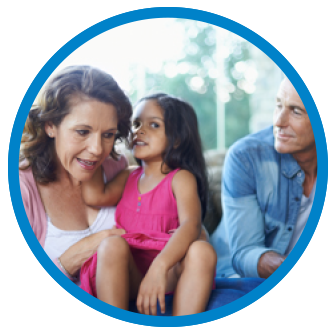 Our in house team of dedicated professionals, understand your concerns.